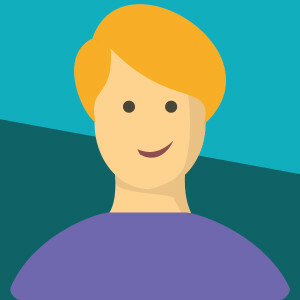 Matt’s voice has that friendly, enthusiastic energy that will let you know that he’s your mate. His voice can be heard on Australian airwaves and being ‘informally informative’ in elearning, corporate narrations and telephone messages and prompts. There is also a smorgasbord of characters at your disposal if you choose to rope Matt on board for your project. Matt’s clients in Australia include Telstra, Shell, National Australia Bank, Blockbuster Video, NuEnergy and Ergon Energy. He also plays Billy Boogie, Sammy Surfboard and many other characters in a new Australian cartoon, The Beach Crew, which can be viewed on Fox 8. Outside of the country, he works with clients such as EKG, X-BOX, Deck-13 and the European Captioning Institute in the US, UK and Europe. Despite him being of questionable galactic race (apparently he was last seen in a studio on HD156668b), he’s more than comfortable behind a microphone and he’d loved to work with you on your next project with Killer Kopy.